Kick the habit for good – the EASY way! Would you like to be able to live without nicotine? To enjoy a cigarette-free life - INSTANTLY? This awesome subliminal audio recording will quickly and easily eliminate ALL your cravings and appetites for tobacco! Using the latest technology in subliminal messaging, the Stop Smoking NOW!! 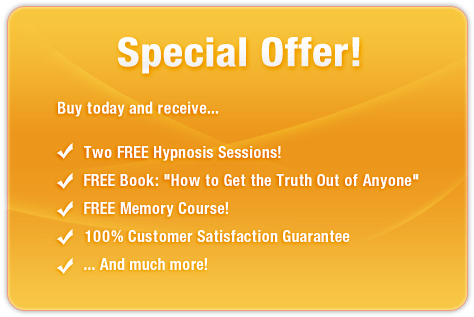 session delivers thousands of positive, stimulating, inspirational messages directly to your subconscious – allowing you to conquer your addiction in a matter of MINUTES! Don’t let your health go up in smoke! Purchase Stop Smoking NOW!! TODAY and enjoy these fantastic benefits right away!